Mix up a mouthwatering marinade and make ready for tender tong-tastic triumphs – the new king of barbecues has arrived. Wolf, the luxury cooking specialist, has devised a range of outdoor grills for the ultimate al-fresco cooking experience. Delivering searing temperatures and rapid pre-heating, the gas-powered Wolf barbecue series uses direct and radiant heat for superb results on all types of food. 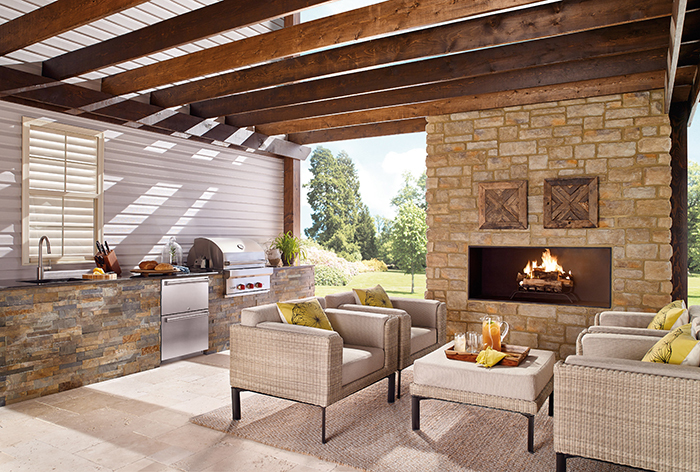 With advanced features that elevate barbecuing to a precise art, these premium appliances are built to the same exacting standards as their indoor kitchen counterparts and tested for years of demanding outdoor use. 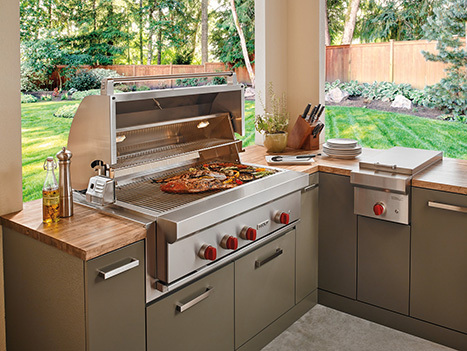 Sculpted double-wall stainless steel and precision welding ensure Wolf barbecues are designed for longevity. Guests won’t be the only ones chilling. Enthusiasts can create a complete outdoor kitchen beside the summer house or swimming pool as the full Wolf range extends to refrigerated drawers, as well as additional side burners, a warming drawer and storage. Accessories include freestanding and built in covers, a three-piece tool set and a griddle plate. 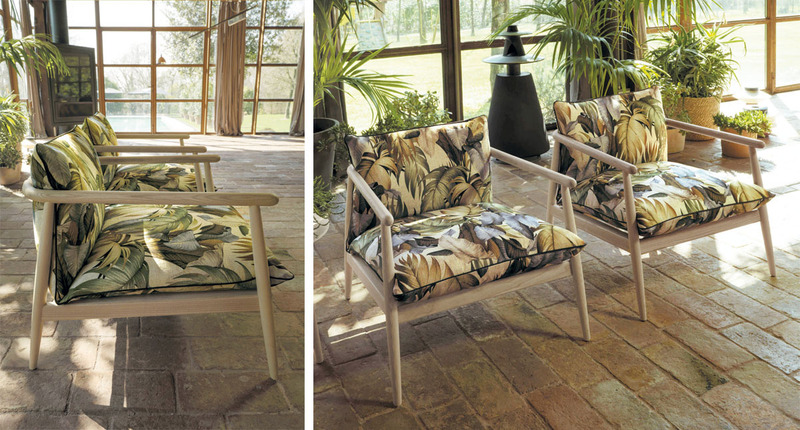 The barbecue series comes in a choice of four widths – 76 cm, 91cm, 107cm and 137cm. Each size can be built-in or optional carts are available for the 76, 91 and 107cm versions.Every model includes a generous cooking surface, rotisserie, sprung hood, illuminated controls and halogen lights, plus a smoker box. The rotisserie holds up to 11kg of meat and has two positions to cater for small or large items, while a sear station (available on all but the smallest model) emits exceptionally high heat from its 7.3kW burner to sear meat and create a delicious crust. Depending on the size chosen, the barbecues boast two or three gas burners, topped with heat-radiating Wolf briquettes for even temperature distribution. The cooking surface comprises stout 10mm stainless steel grates which create those much-coveted restaurant-style scorch marks and delicious barbecued flavour. Wolf barbecues can also be used for all-day low and slow cooking, made possible with the precision controls and hood with integral thermometer. Chefs can choose to add their favourite hickory, mesquite, or Applewood chips to the smoker box to create a mouthwatering masterpiece from their outdoor kitchen. Available from the Sub-Zero & Wolf London showroom and pariticpating Sub-Zero & Wolf dealers nationwide.